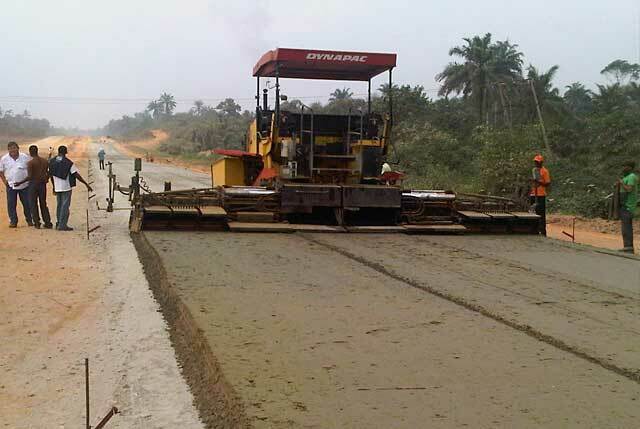 FG Approves N100Bn For Completion Of Re-Designed East-West Road - AutoReportNG "AutoReportNG-The No 1 Car Blog In Nigeria That You Can Trust - AutoReportNG"
The Federal government has approved the sum of N100 Billion for the completion of Sections 1 to 4 of the East-West road project from Warri, Delta State to Oron, Akwa Ibom States of the Niger Delta region with a new design. The China Export-Import Bank had also agreed to support the construction of Section 5 of the road from Oron to Calabar in the sum of $500 Million, while the federal government pays counterpart funding. The Nigerian Sovereign Investment Authority (NSIA) is to monitor the completion of Sections 1 to 4 of the road and the Presidency has directed that the N100 Billion should be paid directly to the contractors from the Federation Account.